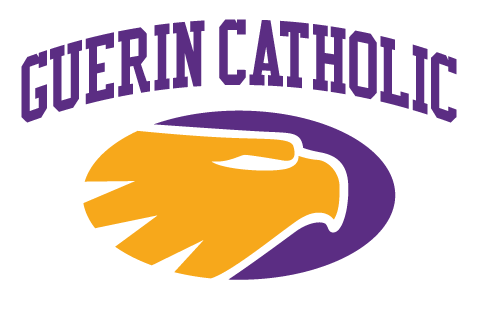 GUERIN CATHOLIC – Two Guerin Catholic athletes have advanced individually in their respective state tournaments and are being recognized today during our convocation. 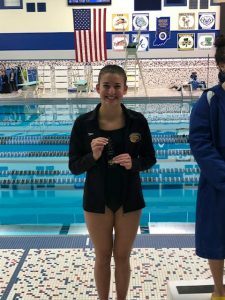 Emma Abdalla will become the first member of the Swimming and Diving program in school history to advance to the State Finals. Emma placed 8th at the HSE Regional qualifying her for the State Finals which start tomorrow morning at 9am at the IUPUI Natatorium. Good luck Emma! 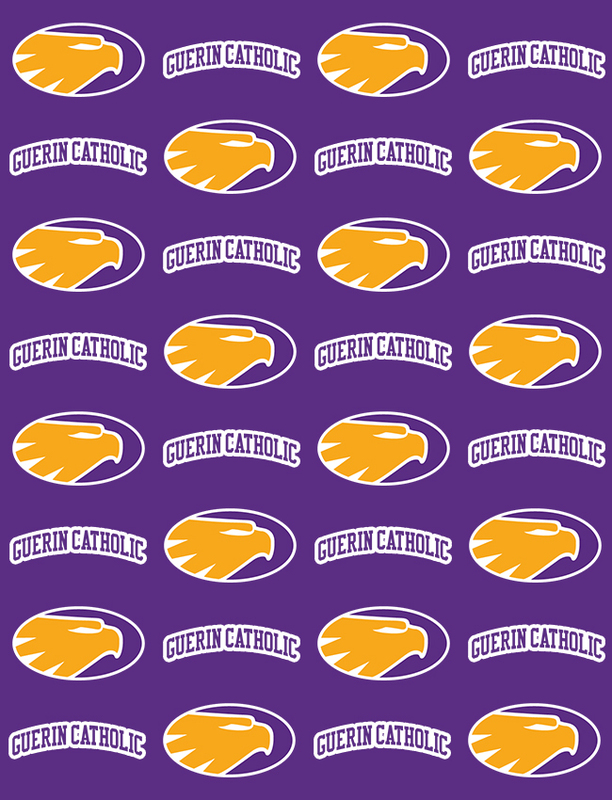 Jeff Dunasky Jr. will be wrestling in the New Castle semi-state starting at 9am on Saturday morning. 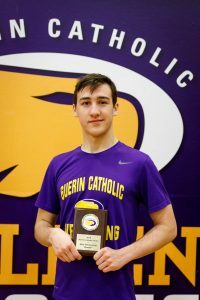 Jeff will be making his second straight semi-state appearance and needs to win his first two matches to become the first Guerin Catholic wrestler ever to advance to the State Finals. Good luck Jeff! Let’s keep both of these student-athletes in our prayers as they compete this weekend and represent our school and community!